OSINT Monitor is a powerful Dynamic Analytic tool that is able to track, monitor and gather data from information available on different social media sites with user defined keyword queries. It is capable of restoring this real-time data into noise-free, quality data on to your local database for monitoring, filtering, and finding smart ways to analyze this information. 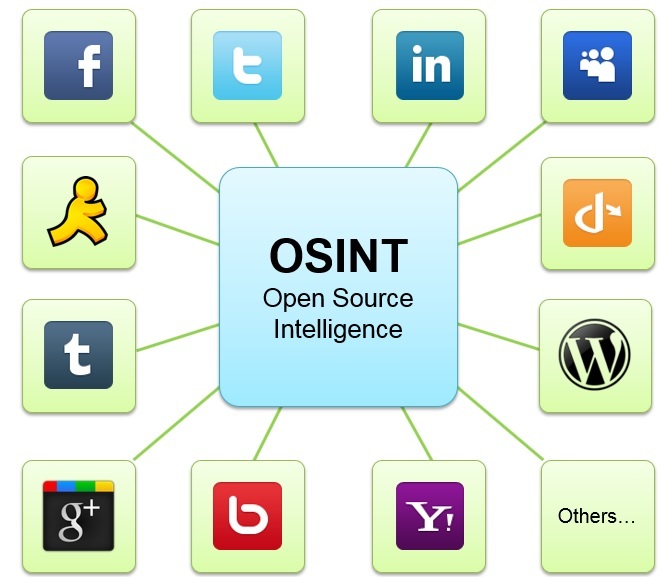 Being of great use for Government Security Agencies, organizations, and companies, OSINT can monitor effectively what’s being talked about in the social media space. With Data Analytics in OSINT Monitor, subject matter specialist and statistical methods collectively creates powerful, proficient sentiment extraction rules that business expertise and statistical rigidity cannot present individually.